This organization was started in 1989. The first product supported was AccountMate (an accounting software product written in DBase). In 1990 the organization became a licensed consultant (then called a “Qualified Installer”) for Great Plains Software. The business grew primarily through its association with the ComputerWare chain of stores, by providing software training and support services for ComputerWare’s Great Plains customers throughout the Delaware Valley. In 1991 Jack took on two partners, Ted Morse and David Haabestad, to form Accounting Management Group. The business moved to TriStar’s present location in Sentry Park East in the fall of 1991. The organization also became a licensed reseller of Great Plains products at this time, moving beyond the “Qualified Installer” status to full product reselling capability, with Ted (formerly of ComputerWare) providing sales expertise. David left TriStar shortly after joining, to take a job as a senior developer at Great Plains, working on the product which ultimately was released as Dynamics. Accounting Management Group became licensed as both a Timeslips Certified Consultant and an Abra HR software reseller in 1993. In 1994 Ted Morse left Accounting Management Group to start HR Management Group, a new firm focused exclusively on human resources software products. In 1996 Jack merged his successful Great Plains/Timeslips consulting practice with two other Great Plains resellers in the area, Marty Cohen from Accounting Computer Solutions and John Herrel from Brite-Star Solutions, to form TriStar Data Systems. The organization continued with Great Plains as its “lead” product until 1999, when Jack assumed full control of the company. At this time TriStar terminated its long relationship with Great Plains (which at that point had been acquired by Microsoft). Shortly thereafter TriStar became a Certified Consultant for Peachtree Accounting software, and quickly achieved “Platinum” dealer status for this accounting product line. TriStar became an ACT! 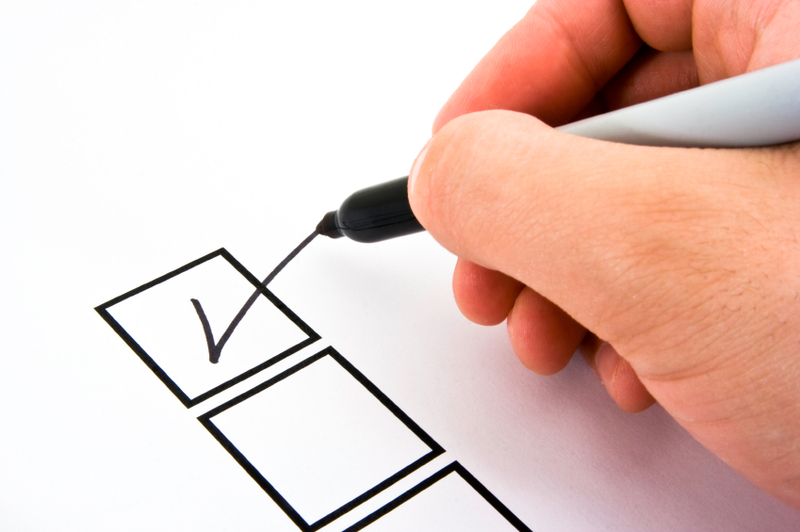 Certified Consultant in 2010. TriStar is a part owner of another technology consulting firm that focuses exclusively on technology for law firms, Eastern Legal Systems, LLC. That entity has offices in Boston, New York, Philadelphia, and Washington, D.C., and provides software and consulting services to law firms in all of these geographic areas. Timeslips and Sage50/Peachtree now form the core of TriStar’s consulting practice. 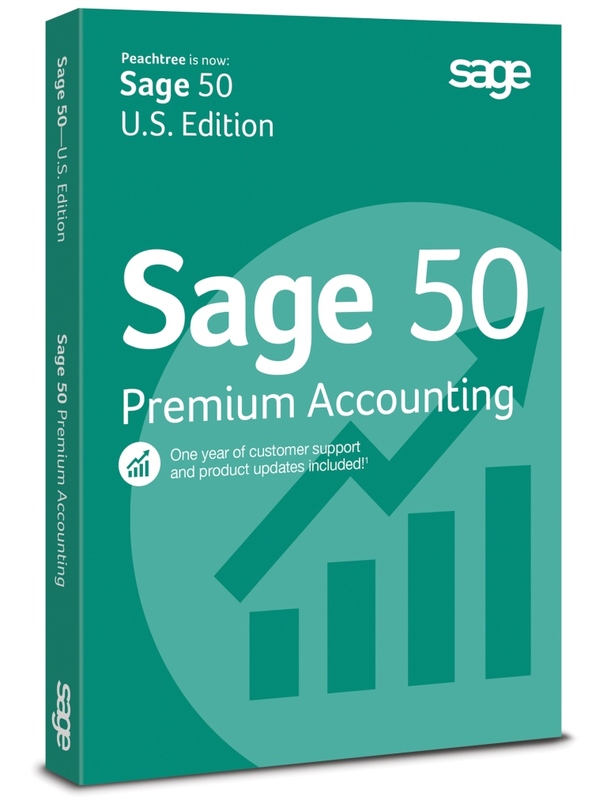 Sage 50 is Sage's flagship accounting product for small business, offering significant financial management functionality at an affordable price. 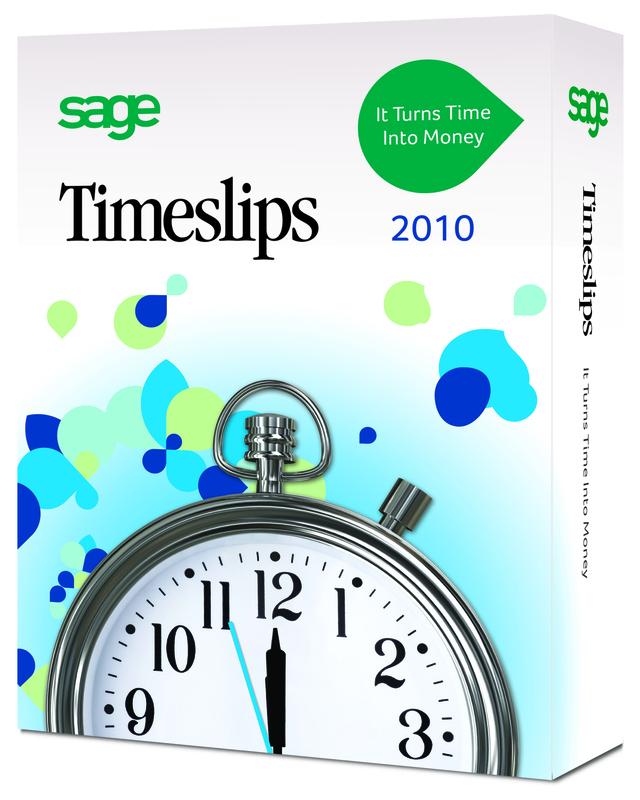 Timeslips is the world's most popular time and billing software system for law firms and professional service organizations of all sizes. Need help in deciding how to most effectively leverage current technology to achieve your business objectives? Contact TriStar to see if we can help you through the maze of options.